In addition to traditional veterinary treatments, a wide range of alternative approaches to are becoming more main stream. 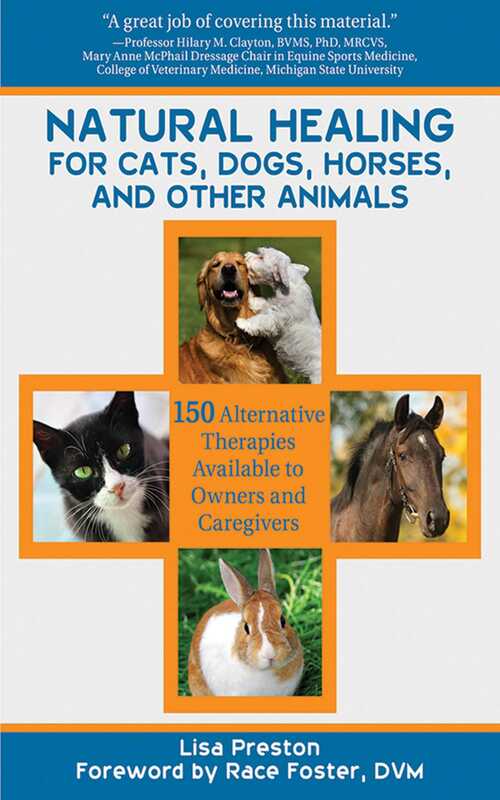 Natural Healing for Cats, Dogs, Horses and Other Animals will help pet owners and caretakers understand their options. The author provides valuable advice and shows how to select a practitioner and to determine whether more than one alternative therapy is appropriate. We all want to give our pets the happiest, healthiest life possiblehere is a book that shows the way!